Saturated Fats; Bad, Good or Indifferent? 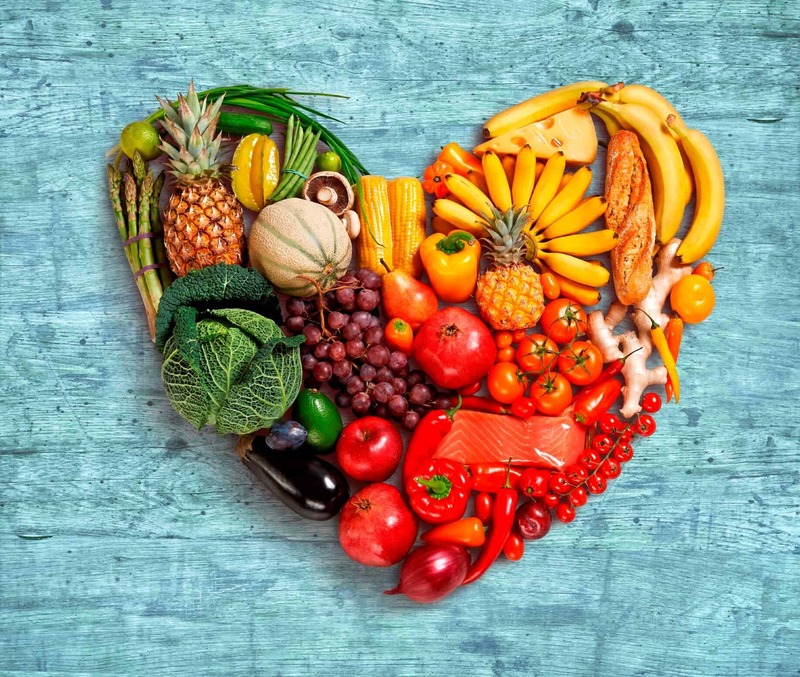 Since the 1960’s, dietary guidelines have recommended a reduction in dietary fat intake for the prevention and treatment of coronary artery disease (CAD). Numerous studies, as well as meta-analyses, have shown that dietary saturated fats have been associated with increases in low-density lipoprotein cholesterol (LDL-C), resulting in an increased risk of CAD. The Mediterranean diet has been praised for focusing on food groups: fruit, vegetables, whole grains, fatty fish, lean meat, oils, nuts, legumes, a blend of fats, carbohydrates, and proteins. Some professionals believe the dietary guidelines should direct people in patterns of eating rather than specifying the percent of daily fat, carbohydrates or protein. The PREDIMED Trial supports this type of pattern for eating. The PREDIMED Trial included 7447 men and women without CV disease, but with a high risk of developing CVD. The participants were randomly assigned to a Mediterranean diet group or a low-fat control diet. Those in the Mediterranean group supplemented their diet with either olive oil or nuts while group two followed a low-fat control diet. The primary endpoint of myocardial infarction, stroke, or CV death was reduced by 30% compared with the control group. The most recent lifestyle management guidelines from 2013, written by the American College of Cardiology and The American Heart Association, recommended a goal of 5% to 6% of total calories from saturated fats. Studies have shown that LDL-C is reduced maximally with a 5% to 6% reduction in saturated fats.3,4,5 One of the diets that was involved in this decision was the DASH diet. The DASH diet focused on diet patterns with whole grains, fruits, and vegetables, reduced refined carbohydrates and dairy with a reduction of saturated fat to 5% of calories. Prado KB, Shugg S, Backstrand JR. Low-density lipoprotein particle number predicts coronary artery calcification in asymptomatic adults at intermediate risk of cardiovascular disease [abstract]. J Clin Lipidol. 2011;5:408-413. Harsha DW, Sacks FM, Obarzanek E, et al. Effect of dietary sodium intake on blood lipids: results from the DASH-sodium trial. Hypertension. 2004;43:393-398. Appel LJ, Sacks FM, Carey VJ, et al; OmniHeart Collaborative Research Group. Effects of Protein, monounsaturated fat, and carbohydrate intake on blood pressure and serum lipids: results of the OmniHeart randomized trial. JAMA. 2005;294:2455-2464. Ornish D, Brown SE, Scherwitz LW, et al. Can lifestyle changes reverse coronary heart disease? The Lifestyle Heat Trial. Lancet. 1990;336:12-133. Ornish D, Scherwitz LW, Billings JH, et al. Intensive lifestyle changes of reversal of coronary heart disease. JAMA. 1998:280: 2001-2007.